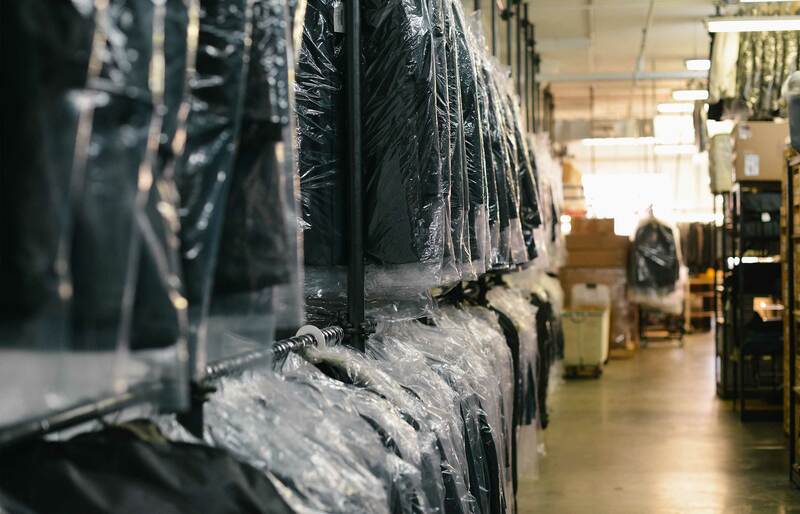 RVS Solicitors specialise in commercial leases, alterations, repairs and dilapidations, break clauses, business tenancy renewals and rent reviews, for small to large organisations. 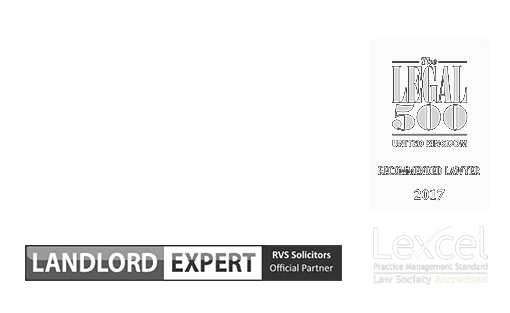 Whether you are a commercial landlord or tenant, RVS Solicitors can help negotiate a tenancy agreement that provides the most favourable terms and works favourably both now and in the future. Companies planning to scale-up rapidly, reaching beyond the capacity of current premises, or those needing to make a strategic change to the internal structure of their property, need a robust commercial lease that allows them to do so. We provide this. For landlords, we ensure that their investment is protected, and any disputes are resolved quickly and cost-effectively. What sets us apart is our approach. We are pioneering a new generation of law firm; providing a modern, vibrant, digitally-based service, tailored to the specific legal needs of landlords and tenants. We understand how precious time is; once we have discussed our clients’ requirements in detail, we will complete all of the due diligence and draft and/or negotiate the tenancy agreement, allowing our clients to carry on with what they do best – running their business or managing their investment portfolios. Because our service is predominantly digital, we minimise paperwork, preferring to use technology to streamline how we work and communicate with our clients. We put our clients at the centre of what we do; we are available, we value their time, and we ensure we get to understand their unique circumstances. We are skilled in commercial mediation and negotiation between commercial tenants and landlords. If there are any conflicts or disagreements, we can help find a way forward in a manner that represent our clients’ best interests and preserves the ongoing relationship between the landlord and tenant. As a tenant, how should negotiate a commercial lease? Tenants should never just accept a commercial lease provided by a prospective landlord without a thorough review by a specialist commercial law solicitor. Naturally, any commercial lease received from a landlord will be heavily skewed in their favour. They will expect changes to be negotiated. We will seek the most favourable terms, including a rent-free period, ensuring a break-clause is included, any repairs are made prior to occupation of the premises (this can be used as an argument for seeking a larger rent-free period). To a large extent, the ability to negotiate is determined by the commercial market conditions. If tenants are few and far between, landlords will have the upper hand. However, even if the market is not favourable to tenants, with our track record in negotiation, they will be able to start business in new premises with a lease agreement that serves them now and in the future. As a landlord, can I refuse to renew my tenant’s commercial lease? This depends on the terms of the commercial lease. If the agreement states the tenant has ‘Security of Tenure’ under the Landlord and Tenant Act 1954, they already have the right to automatically renew their lease, on terms that are in line with the existing contract. In most situations, it will be in the tenant’s favour to ensure they have security of tenure. For example, if a tenant invests a great deal of money in the premises, they risk losing not only the building, but also the changes made, once the current lease expires. the landlord intends to occupy the holding for the purposes, or partly for the purposes, of a business to be carried on by him therein, or as his residence. Landlords can ask a perspective tenant to waive their right to Security of Tenure. To do this legally, a landlord must give a tenant a minimum of 14 days’ notice, thereby allowing time for the tenant to seek legal guidance. If the tenant waives Security of Tenure, there is no automatic right to renew the lease. As a landlord, is it possible to have regular rent reviews? The frequency of a rent review is a matter for negotiation. The most common period in practice now is every five years. Usually rent reviews take place on an anniversary of the term date. To avoid confusion at a later date, it is better to specify a particular date in a lease rather than refer to either the anniversary of the term or the lease start date. Whether representing a landlord or a tenant, our solicitors will ensure a rent review clause is inserted into the lease and negotiated to reflect our clients’ best interests. To find out more about how we can advise and represent landlords and tenants regarding commercial tenancies, please contact our London office on 020 3870 2451 or complete our online enquiry form to make an appointment.